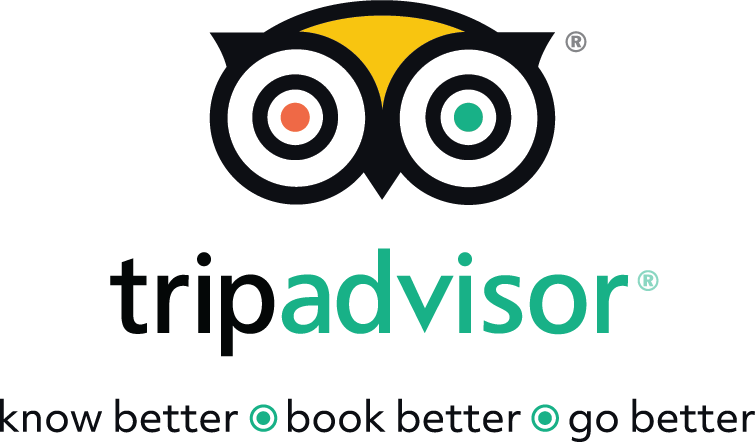 Make 2017 the year you explore Howard County, MD! You&apos;ll find warm weather festivals, anniversary celebrations, Maryland&apos;s best craft drink trail and much more! You&apos;ll probably want your calendar handy as you peruse this list. 1.) Celebrate Columbia&apos;s 50th Birthday on June 21! 2.) Check out the new Preakness Balloon Festival now taking place at the Howard County Fairgrounds in May! 3.) Experience the Capital Jazz Fest in June! 4.) Enjoy Maryland&apos;s largest wine festival, Wine in the Woods! 5.) 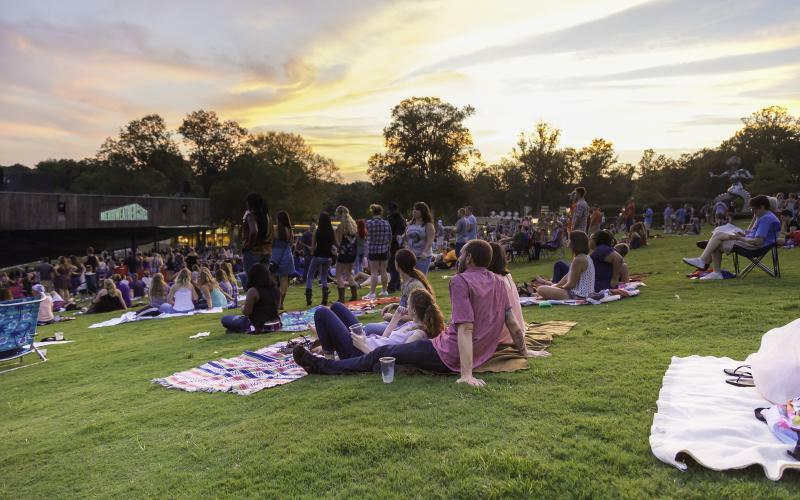 Celebrate Merriweather Post Pavilion&apos;s 50th birthday in July! 6.) Upgrade your wardrobe with a shopping trip (or two) at The Mall in Columbia! 7.) Catch a show at Toby&apos;s Dinner Theatre! 8.) Check out the Maryland Sheep and Wool Festival! 9.) Discover Haunted Howard County and take a ghost tour at Historic Belmont Manor or Historic Savage Mill! Or visit sites throughout Howard County with Dead of Night Paranormal Investigation. 10.) Explore the HowardOnTap Craft Brew Trail! 12.) Grab your camera and capture the gorgeous spring foliage that comes with Howard County&apos;s blossoming season. From cherry trees to daffodils, petals seem to pop up everywhere! 13.) 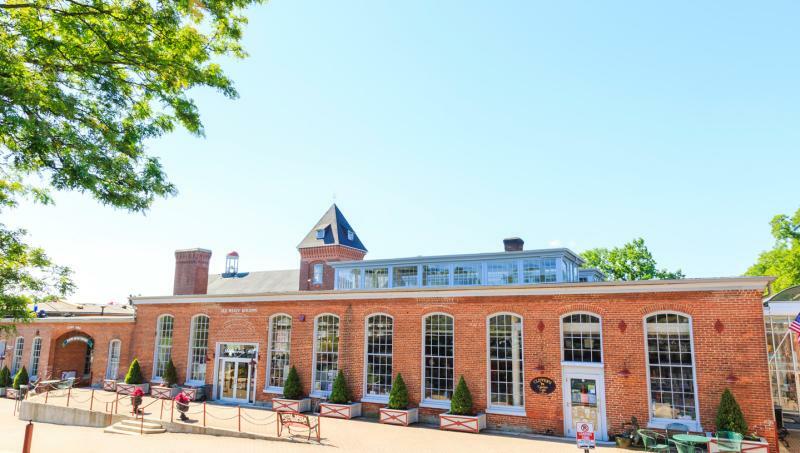 Plan a trip to the most charming mall in Maryland, Historic Savage Mill! 14.) Discover the green in between Baltimore and Washington D.C.! Plan a day or weekend of hiking around Patapsco Valley State Park, swing through the treetops at Terrapin Adventures or discover more about the outdoors at Robinson Nature Center. 15.) Delight in the European charm of Main Street and see how Old Ellicott City has rebounded after the July 2016 flood. 16.) 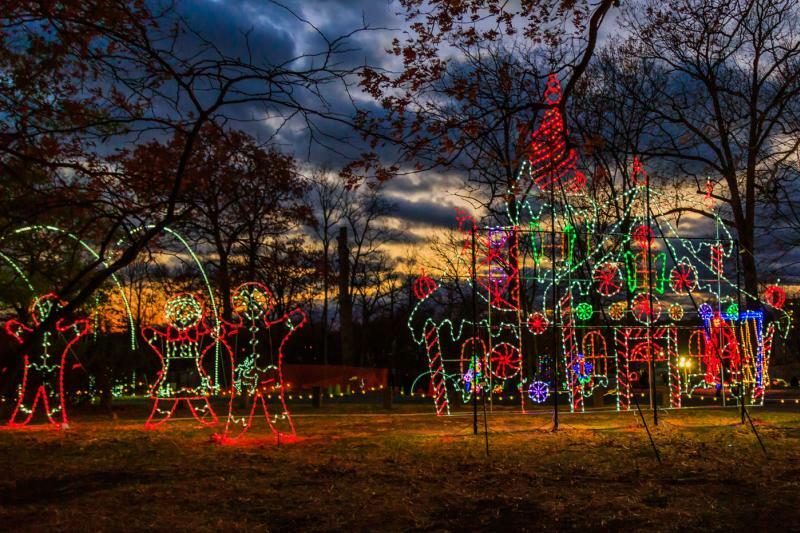 Let Symphony of Lights put you in the holiday spirit! 17.) 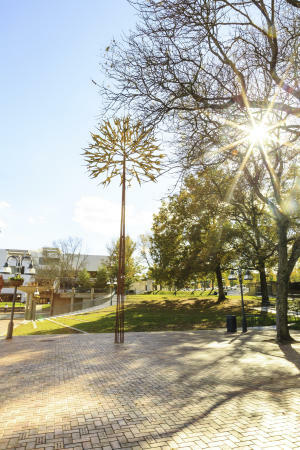 Take in some culture during the 30th annual Columbia Festival of the Arts!